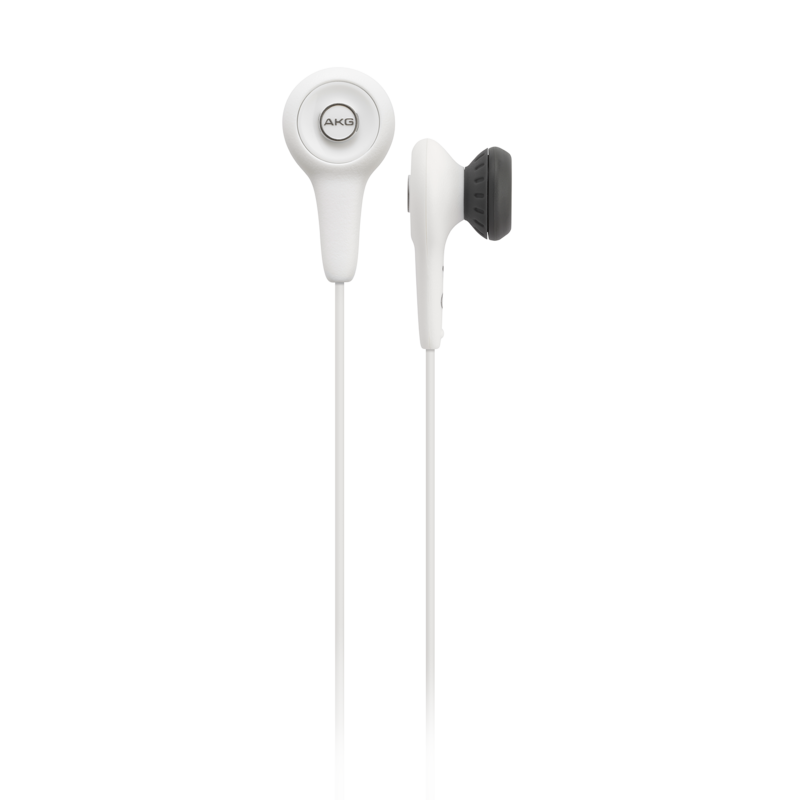 The merging of AKG-quality sound to on-the-go portability in an ear-bud design. 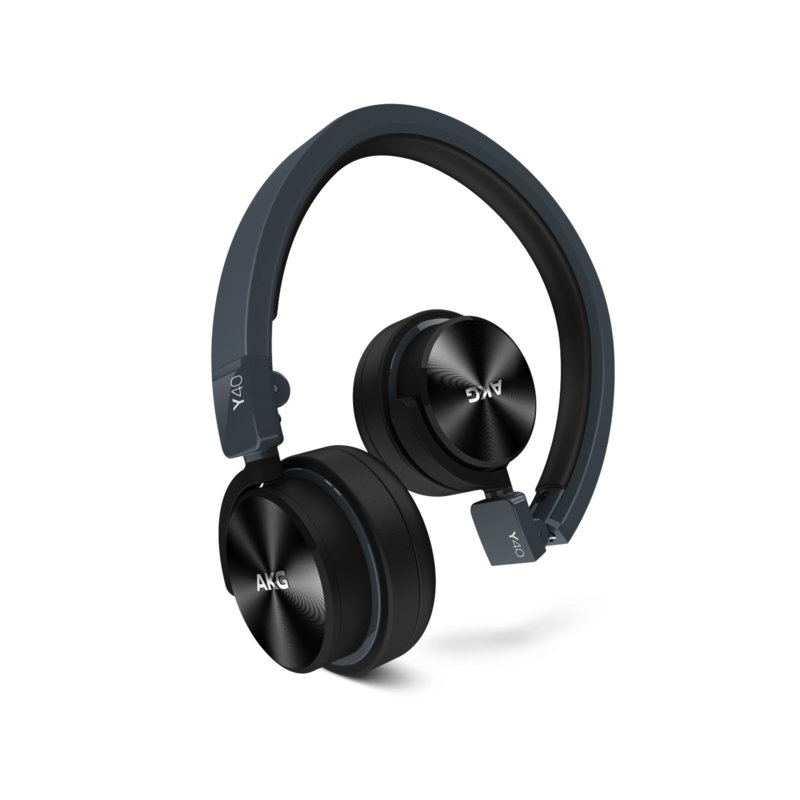 No matter how you travel or which portable device you bring along as company, the AKG Y 10s transform mere listening into total pleasure for the on-the-go lifestyle. The Y 10 delivers high-output sound with excellent frequency response - from virtually any portable device, including iPhone. When it comes to comfort, fit is king and these ear-buds are supplied with snug-fitting, foam ear sleeves for the ultimate in fit’n’finish. The AKG Y10 ear-bud headphones transform busy lifestyles into listening opportunities blurring the lines between work and play. Sometimes a product comes along that proves indispensible. 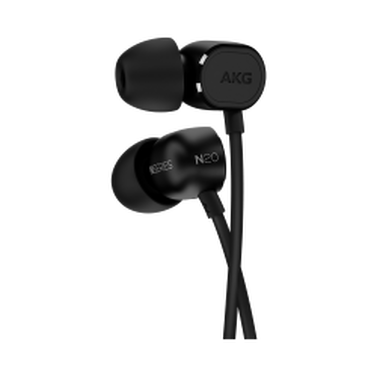 Like the new AKG Y10s – in-ear, ear-bud headphones which you’ll soon be taking with you everywhere you go – because you’re liable to forget you’re even wearing them. The perfect bridge between work and play, they’re as portable as you are – and the ultimate companion to all your preferred portable devices, be they mp3, CD or DVD players. So, for those living a fast-moving lifestyle, you can keep connected to the world on your terms. 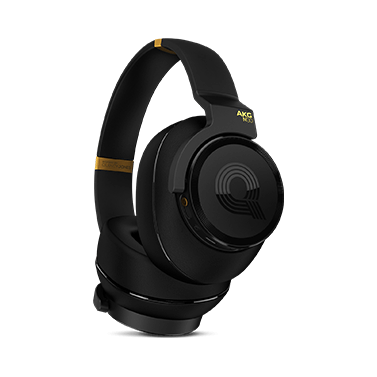 Even better, they adhere to the same high expectations you’ve come to realize from the AKG brand, known for its sound innovation. A fully re-designed comfort fit based on foam ear sleeves, it’s this combination of sound quality and comfort which render the AKG Y10s your portable headphones of choice. They not only stay in place no matter what you’re doing or where you’re going, but they sound superb, providing you with complete freedom of movement – in keeping with your personal style. 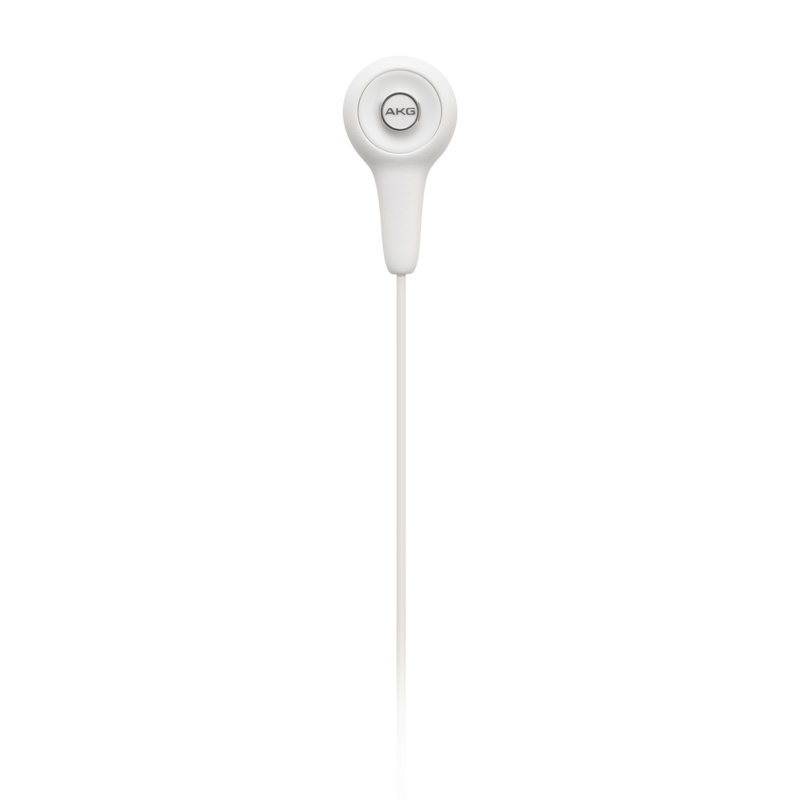 Open your ears to the endless possibilities of keeping connected in a miniature pair of in-ear, ear-bud headphones and you’ll soon realize there’s really no good reason to take them off. For work or play – or both, simultaneously – the AKG Y10s are perfectly synchronized to your needs – keeping your listening pleasure top-of-mind.